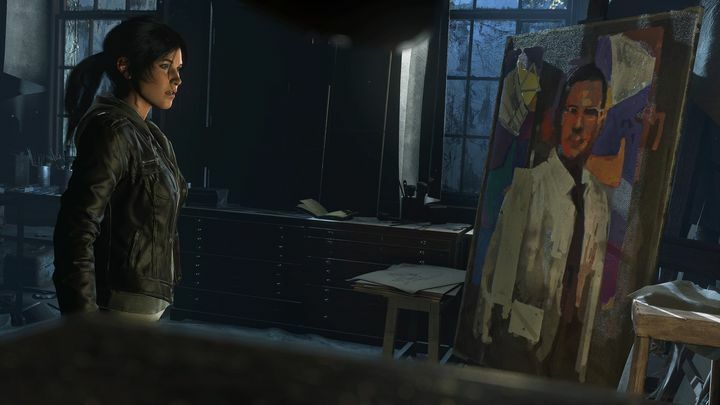 Despite being an excellent game, Rise of the Tomb Raider by game creators Crystal Dynamics has been controversial due to the fact that it was an Xbox One timed exclusive, which meant that PS4 owners would have to wait until 2016 to play the latest game starring the most well-known female heroine of all time, Lara Croft. But thankfully that wait is almost over as Rise of the Tomb Raider: 20 Year Celebration will release on PS4 this October. Rise of the Tomb Raider was definitely one of the top video games to hit the Xbox One last year, in no small part due to its great gameplay and story in which Lara embarks on a quest to find an ancient artefact that may hold the secret of immortality, while being pursued by a sinister paramilitary group known as Trinity. The game also featured great third-person shooting and some of the biggest tombs to explore in the series to date, and was no doubt a great package overall. And judging by a preview video shown at this year’s Gamescom show in Germany, publisher Square Enix is looking to make Rise of the Tomb Raider: 20 Year Celebration the definitive edition of the game, as this PS4 version of the game will ship with a series of extras that were not found in the original Rise of the Tomb Raider game. Because not only will the 20 Year Celebration include support for Sony’s upcoming PlayStation VR headset, but it will also include all the DLC which was released for the original game and also a new chapter in the game’s story named Blood Ties. In Blood Ties Lara will be feuding with her uncle for ownership of Croft Manor while reliving her childhood memories, plus there’s also a new “Nightmare” mode in which Lara must fight off hordes of zombies in order to defend the manor as can be seen in the video, which also shows part of an spectacular action set piece from the game’s campaign set in a train yard. So despite the long wait PS4 owners have had to endure to get their hands on this latest Lara Croft outing, this is certainly one video game to look forward to when it’s released early next month. Note: Rise of the Tomb Raider: 20 Year Celebration will be released on October 11, 2016. Available on PS4. New content will also be available for Season Pass holders on Xbox One and PC.